In Yael's free time she enjoys playing lacrosse, reading and hiking. She loves the outdoors, sports and going to the beach. Her two favorite sports are lacrosse and hockey, specifically, she loves the Chicago Blackhawks and Patrick Kane. 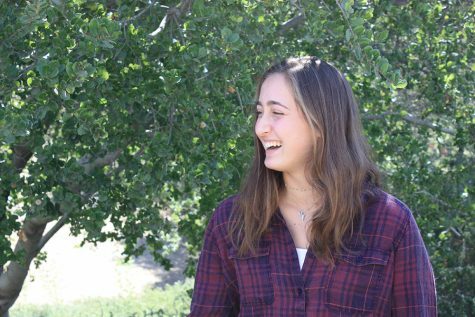 Yael was the 2016-17 sports editor and is the 2017-18 ombudsman.